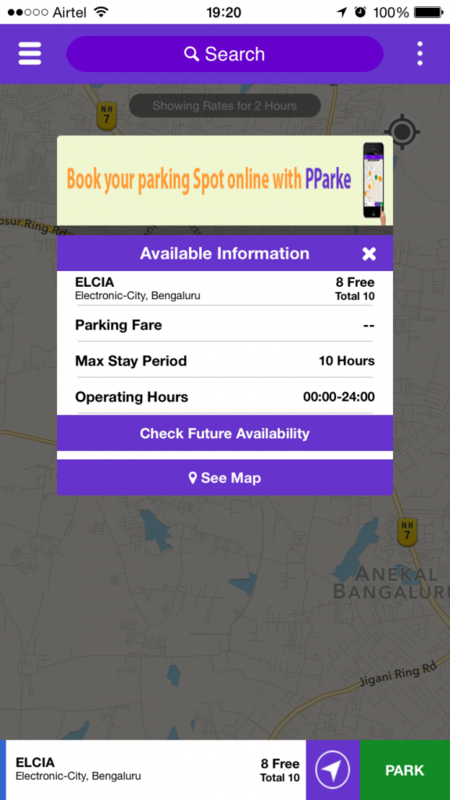 India registers the real time parking updates for the 1st time with PParkE. We are part of Smart City Platform with CISCO and Microsoft. PParke is a marketplace of Smart Parking working on several Smart cities platform at initial stage. Most of the platform will roll out in several region in PAN India and few international cities. With this system in place, local municipality has an intriguing opportunity to bring transparency and efficiency in this industry. Also, smart parking app not only provide parking customers with parking availability and payment facility but integrate navigation, essentially pre-trip planning, guidance-to-spot, transit connections and amenities using data. At the same time, PParke is working on connected cars community to bring in the in-car app capability to car infotainment devices and contribute towards the mobility services across the cities.